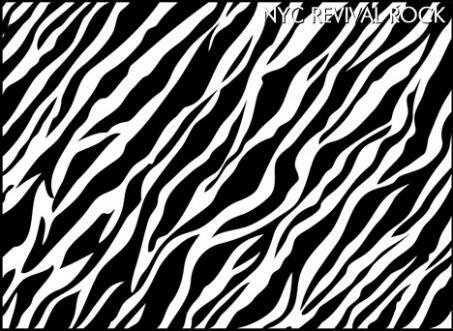 We can finally begin to publish the results of the open submissions for our Best of NYC 2013 Poll for Emerging Artists, starting with the Revival Rock category! FYI, all our local branches are running a Year End Poll right now, so check them out in the next 3-4 weeks (only Austin has released some results so far). Since in NYC we always get hundreds of submissions for this yearly poll, we organize these results by genre. It's the first year that we feature a Revival Rock category (it used to be bundled together with Alt Rock), which includes mostly Garage, Punk and Classic Rock bands. Sharkmuffin, Sylvana Joyce & The Moment, Swanky Tiger, WIFEY, Crazy Pills. Stay tuned for more results, and then for the final poll - this is just the beginning of a month long process!